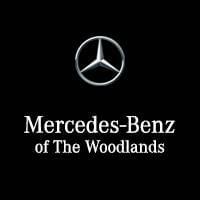 10.25" Digital Instrument Cluster Display, 10.25" Touchscreen Multimedia Display, Augmented Video for Navigation, Auto-Dimming Rearview & Driver-Side Mirrors, Blind Spot Assist, Connect20, HANDS-FREE ACCESS, KEYLESS GO Package, KEYLESS GO®, MB Navigation, Mercedes Me Essentials Package, Mirror Package, Multimedia Package, Navigation Services, OTA Navigation Map Updates, Power Folding Side Mirrors, Premium Package, Traffic Sign Assist, Wheels: 18" 5-Spoke w/Black Accents. 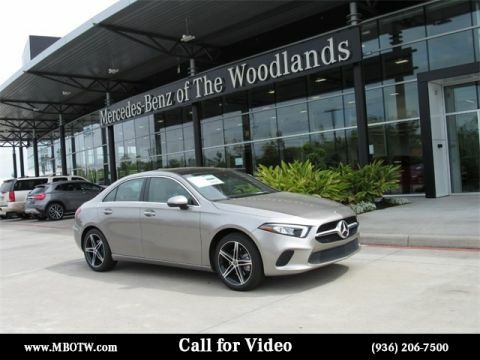 Please reach out: in case we missed a picture or a detail you would like to see of this 2019 A-Class, we are happy to send you A PERSONAL VIDEO walking around the vehicle focusing on the closest details that are important to you. We can send it directly to you via text, email , or Facebook messenger. We look forward to hearing from you! 10.25" Digital Instrument Cluster Display, 10.25" Touchscreen Multimedia Display, AMG® Line, AMG® Line Code, AMG® Line Sport Steering Wheel, AMG® Body Styling, Augmented Video for Navigation, Auto-Dimming Rearview & Driver-Side Mirrors, Black Headliner, Black Window Trim & Black Lamella Inlays, Blind Spot Assist, Connect20, Galvanized Shift Paddles, HANDS-FREE ACCESS, Heated Front Seats, KEYLESS GO Package, KEYLESS GO®, MB Navigation, Mercedes Me Essentials Package, Mirror Package, Multimedia Package, Navigation Services, Night Package, OTA Navigation Map Updates, Power Folding Side Mirrors, Premium Package, Sport Seats w/Separate Headrests, Traffic Sign Assist. 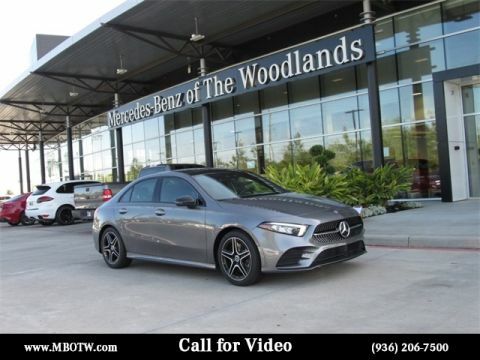 Please reach out: in case we missed a picture or a detail you would like to see of this 2019 A-Class, we are happy to send you A PERSONAL VIDEO walking around the vehicle focusing on the closest details that are important to you. We can send it directly to you via text, email , or Facebook messenger. We look forward to hearing from you!